Seattle has arrived in Ho Chi Minh! 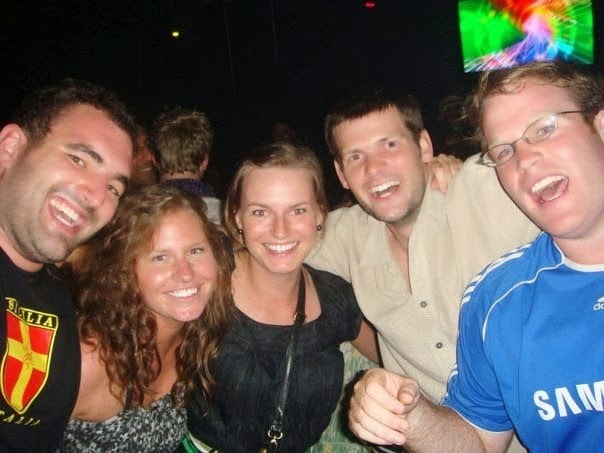 Laura, Paul, Gavin and John have moved to Vietnam to teach English. September was busy and a blast. Setting them up with job interviews, phones, motorbikes, and showing them all the spots in HCMC that I have grown to love.